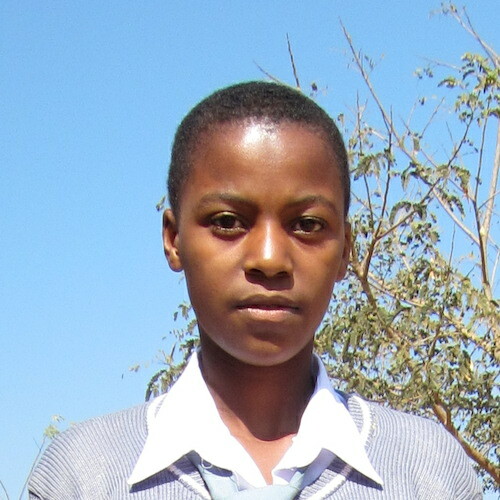 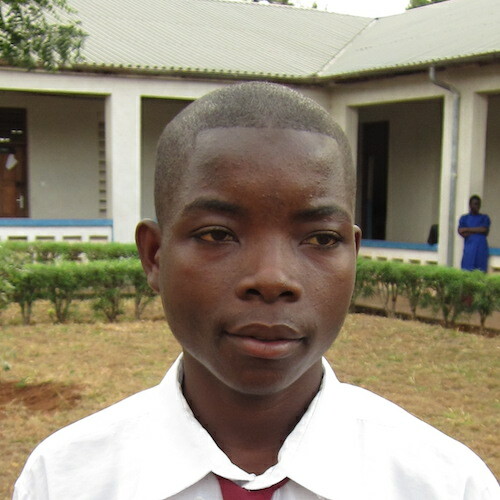 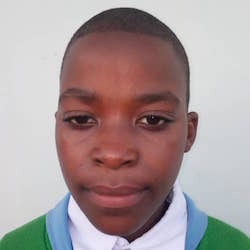 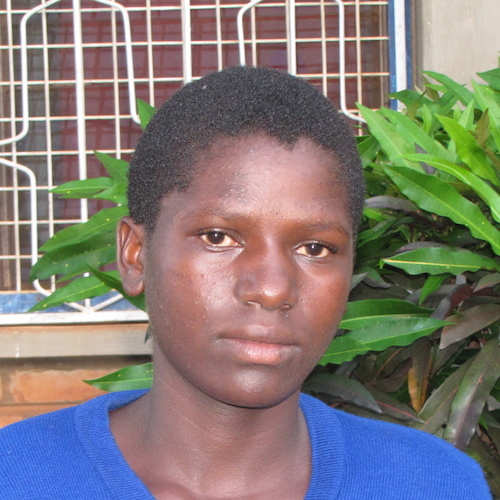 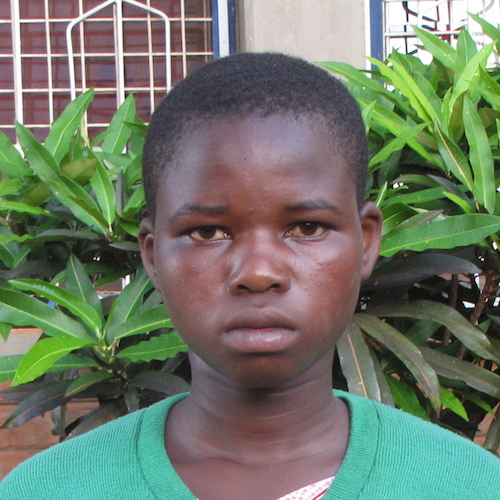 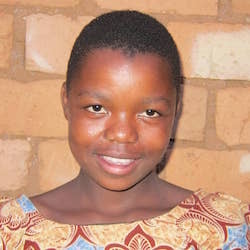 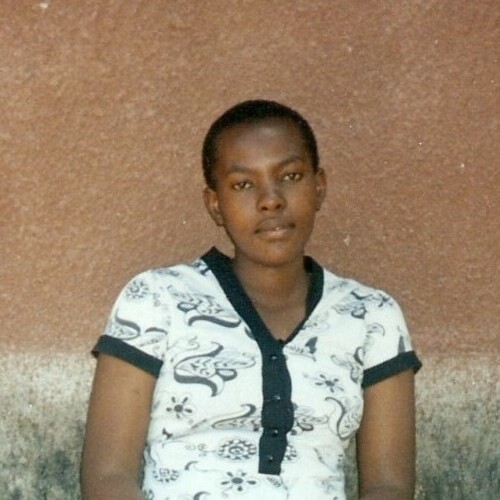 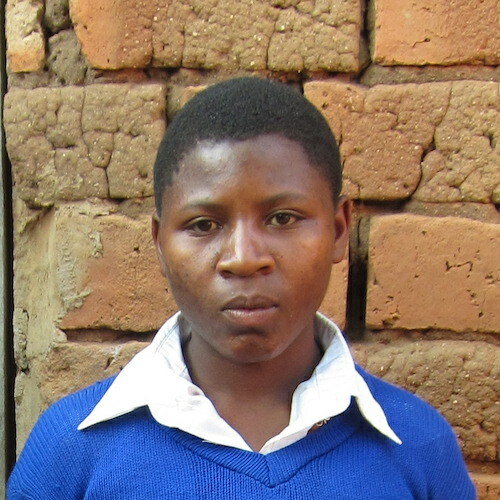 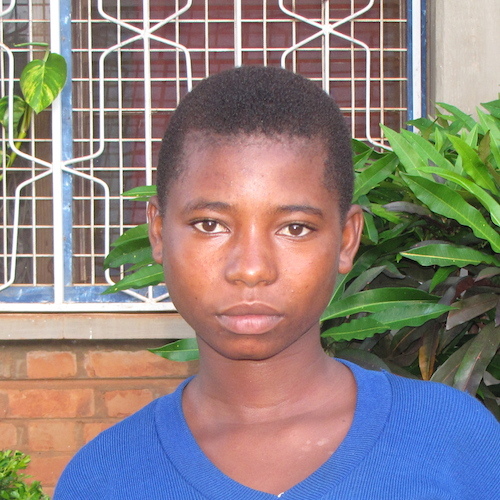 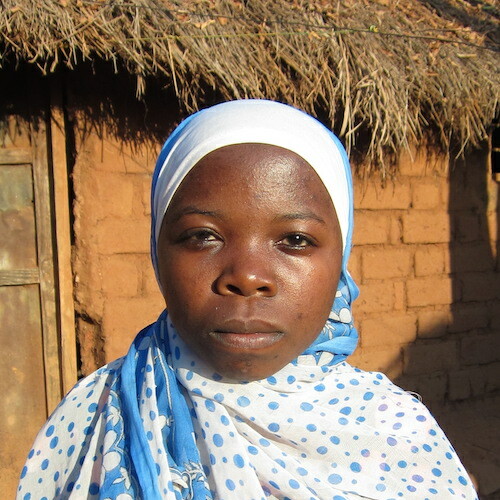 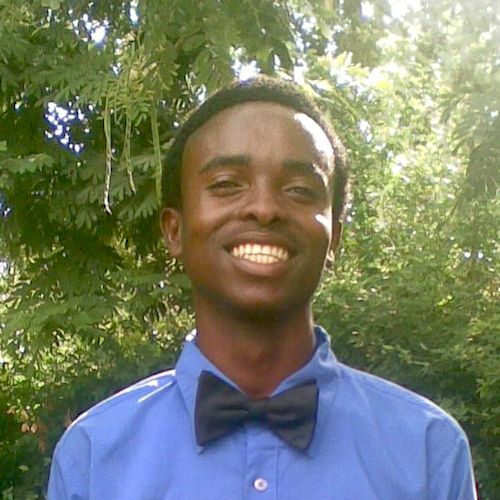 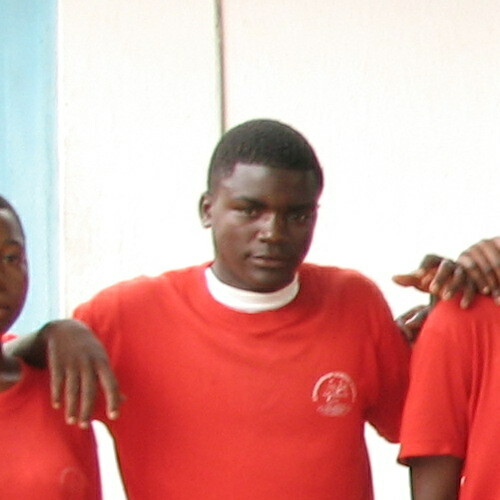 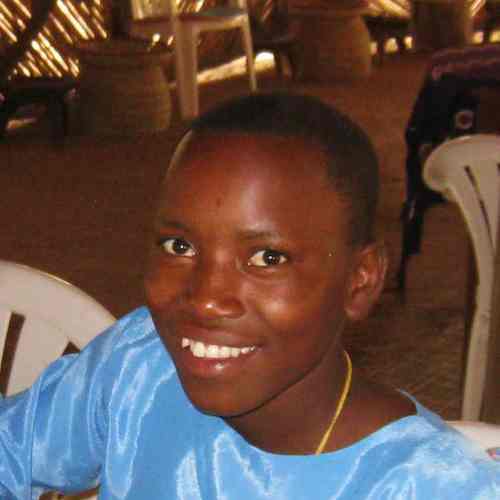 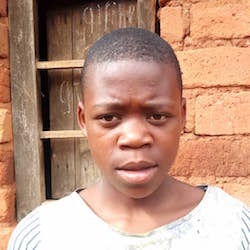 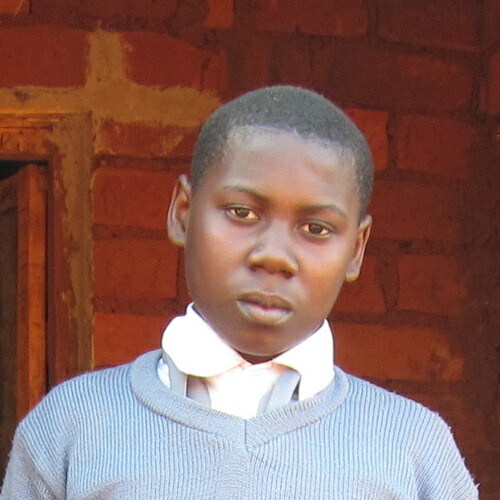 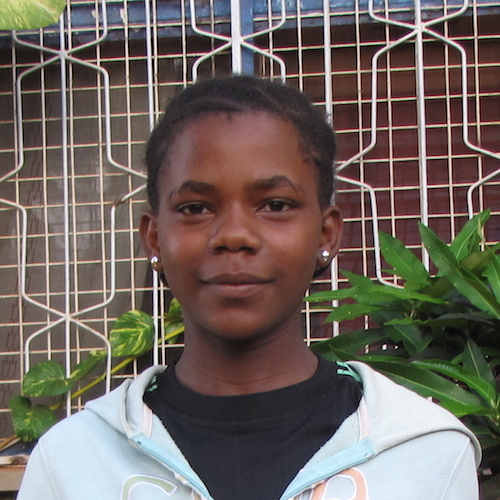 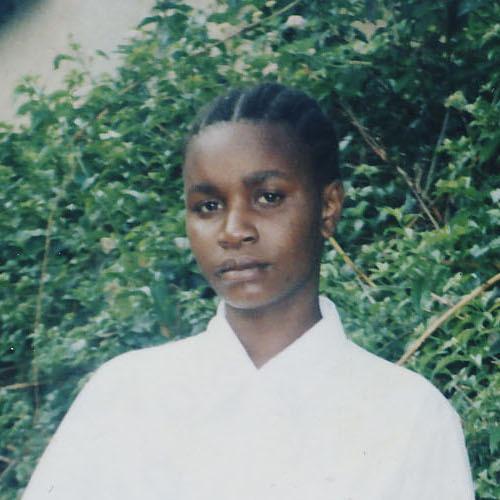 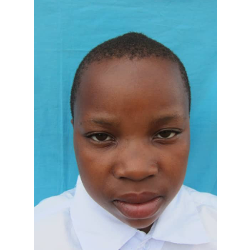 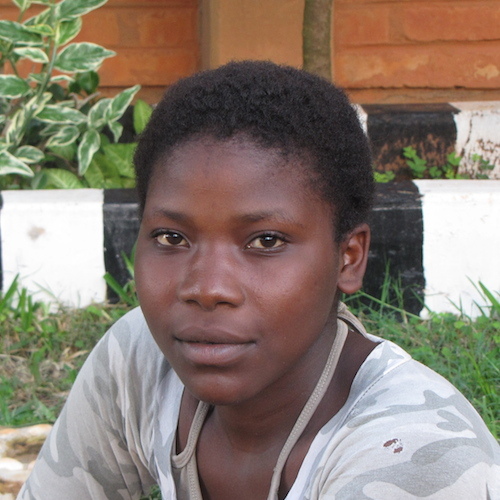 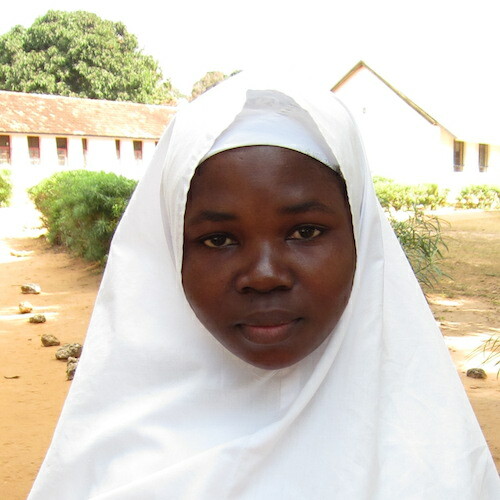 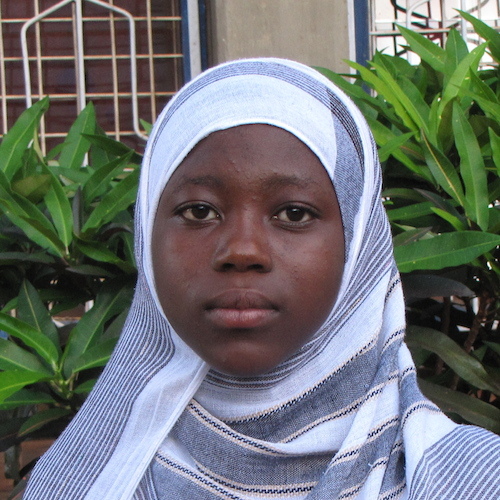 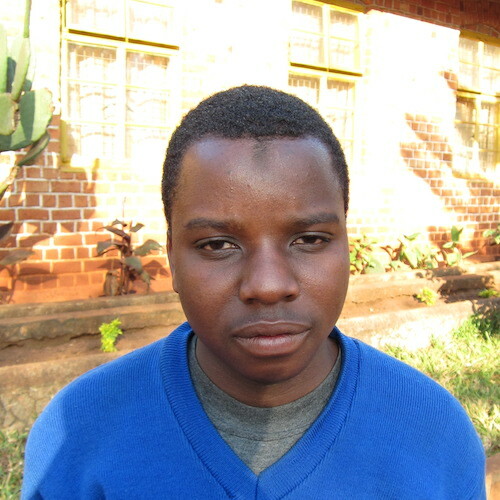 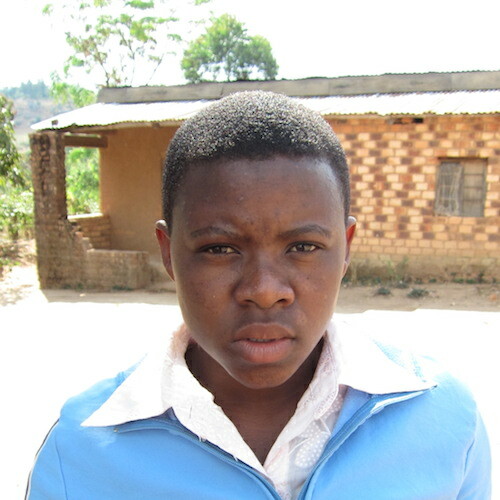 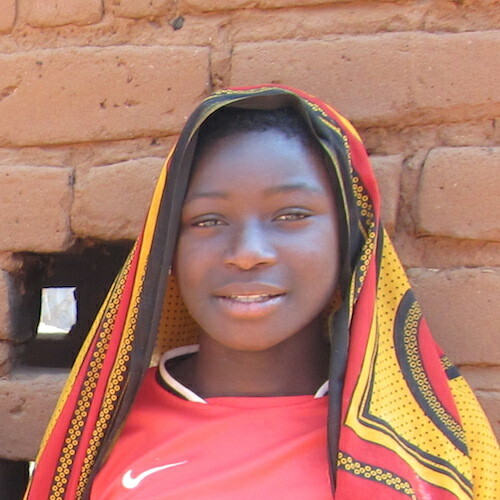 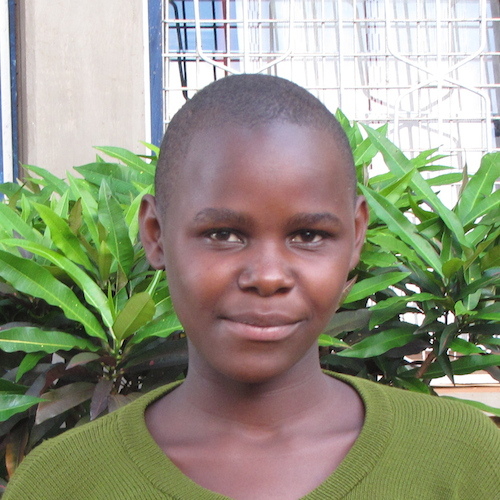 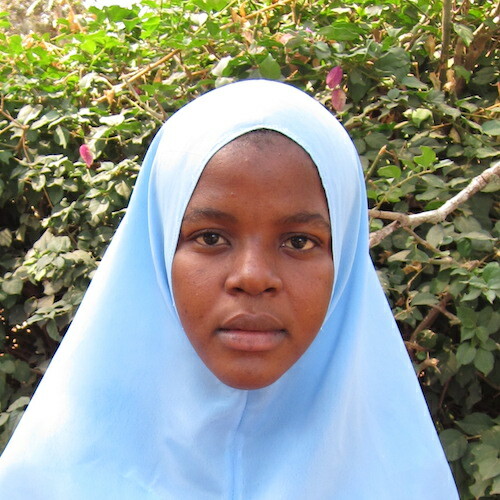 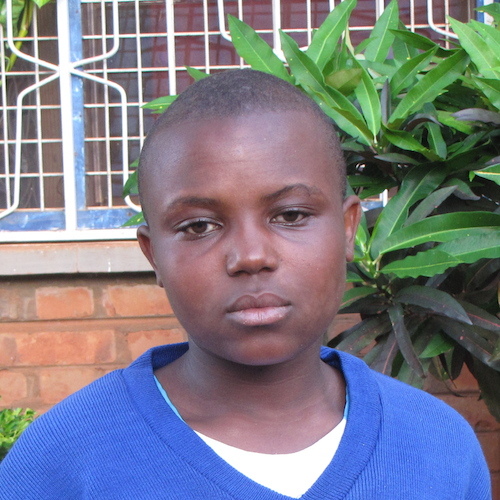 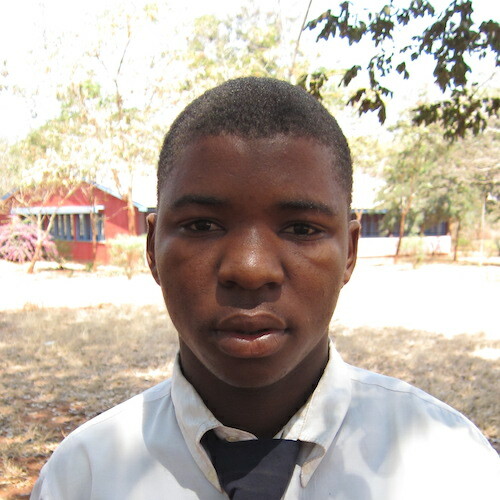 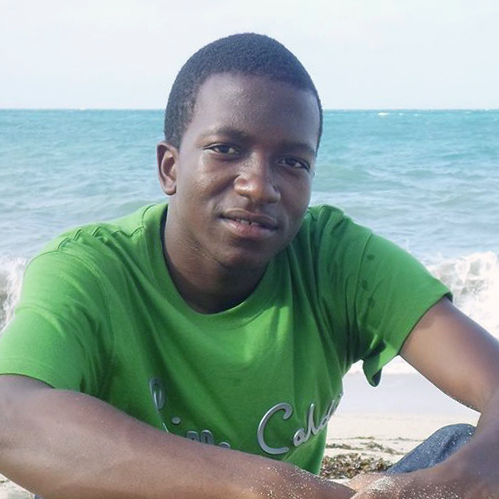 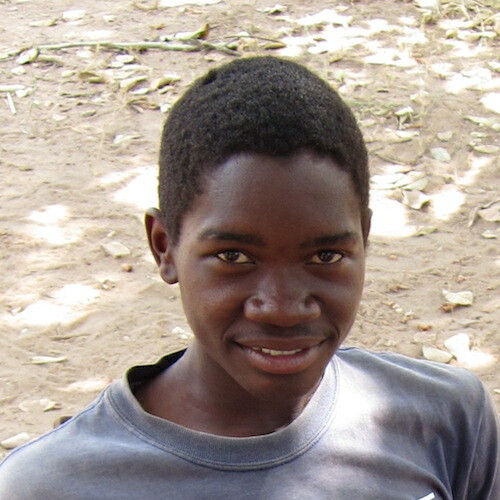 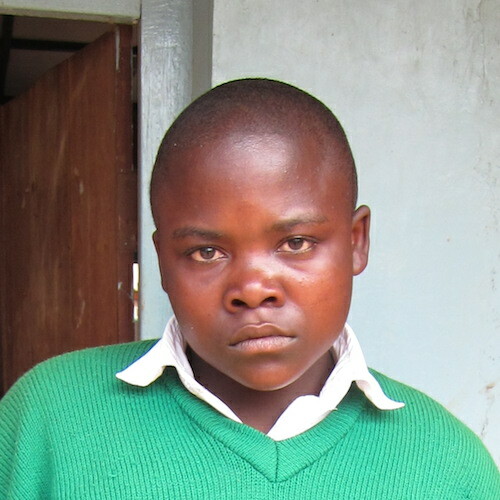 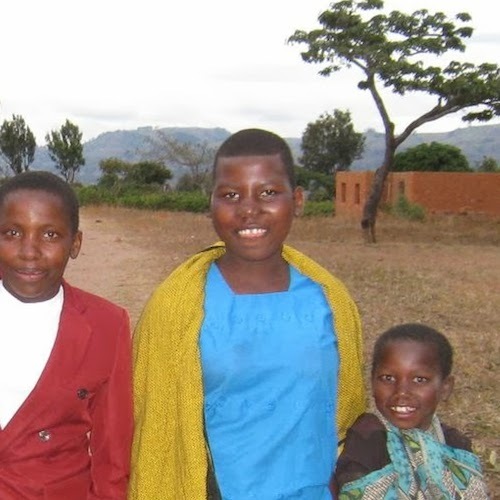 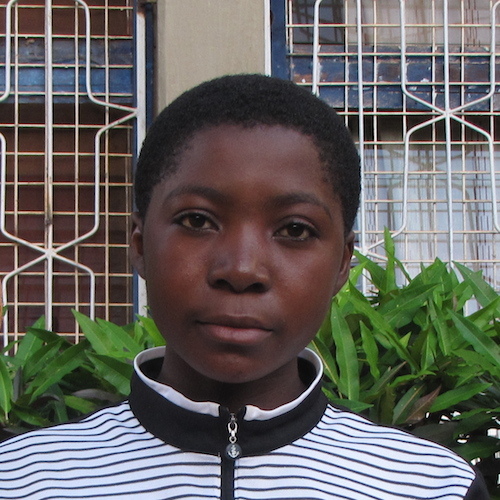 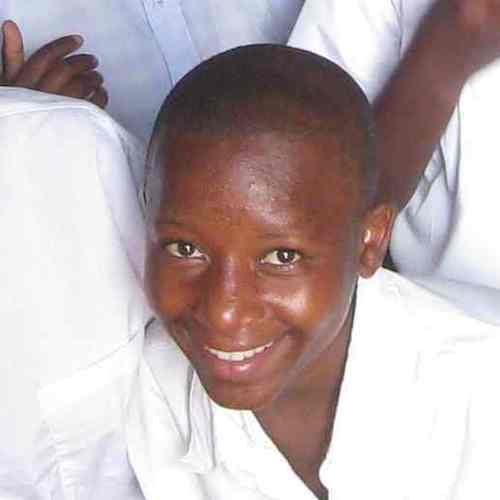 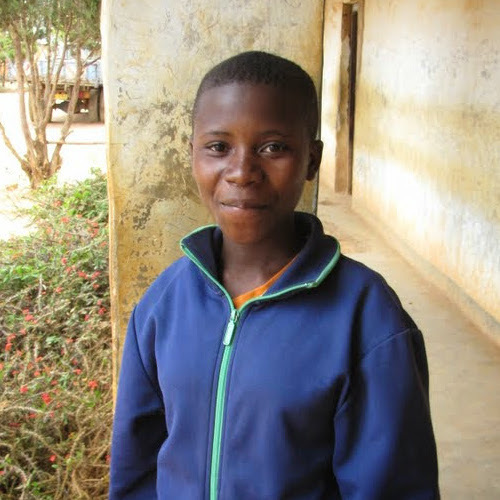 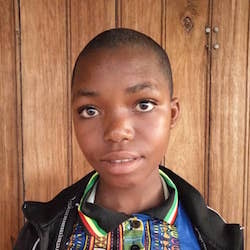 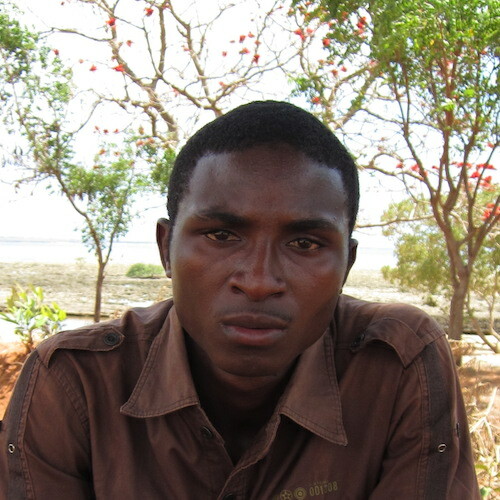 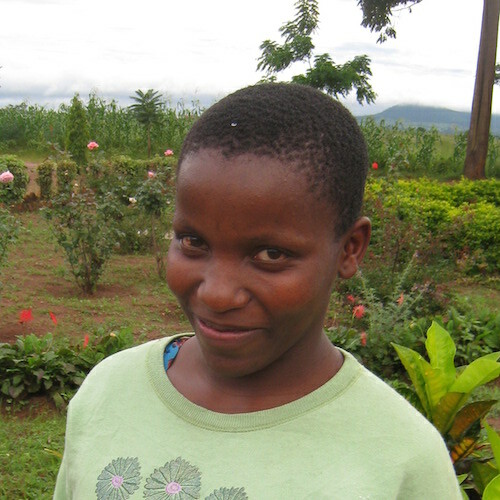 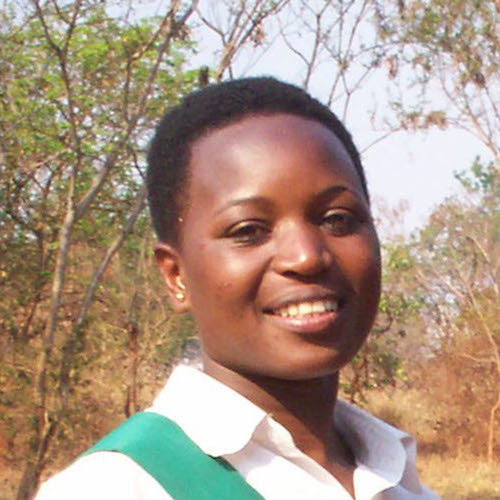 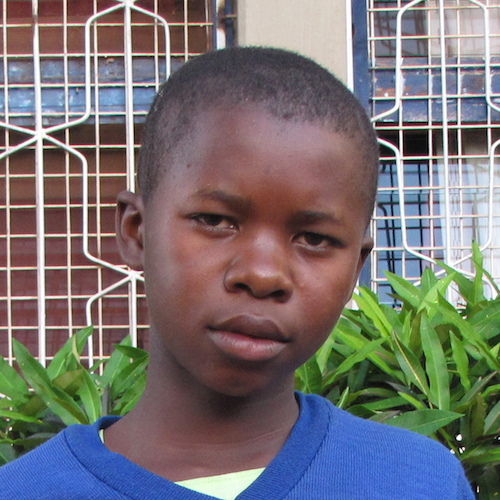 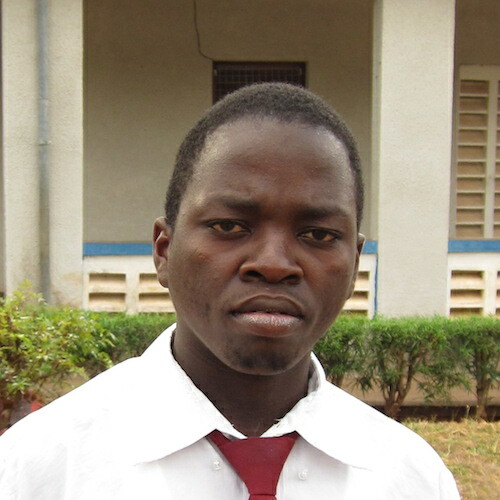 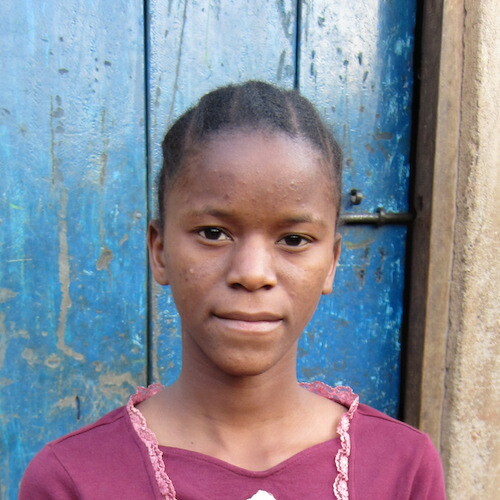 TETEA currently selects scholarship recipients through our Watoto Bomba project in Matekela village. 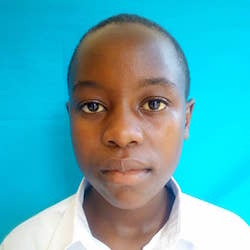 Students apply to join a 10-week program to improve their English skills between the Standard 7 national examinations and the beginning of Form 1 (O-level) studies. 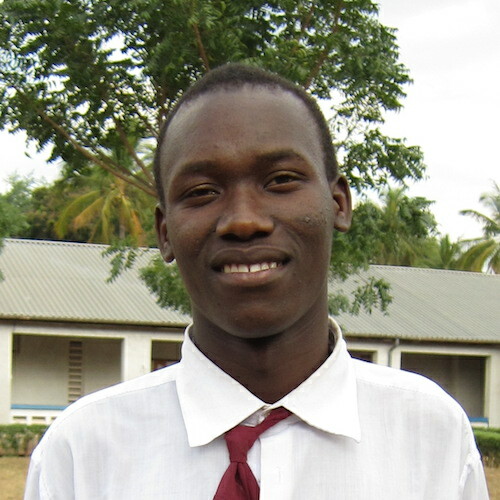 At the end of the program, the top students are selected to be supported by TETEA. 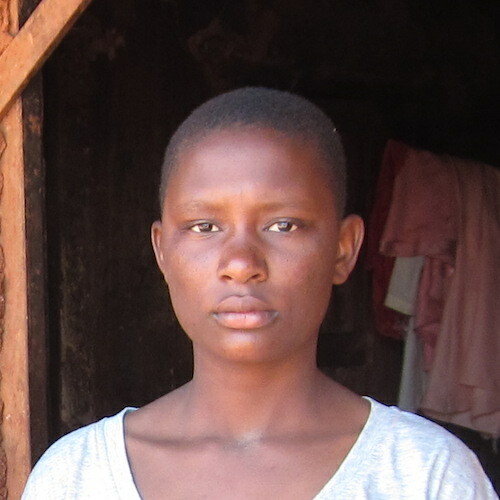 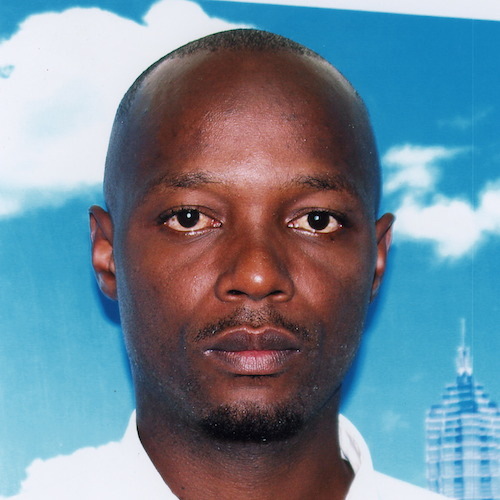 In 2016, Evarista Ndunguru, Martha Komba, and Shangwe Haule were chosen. 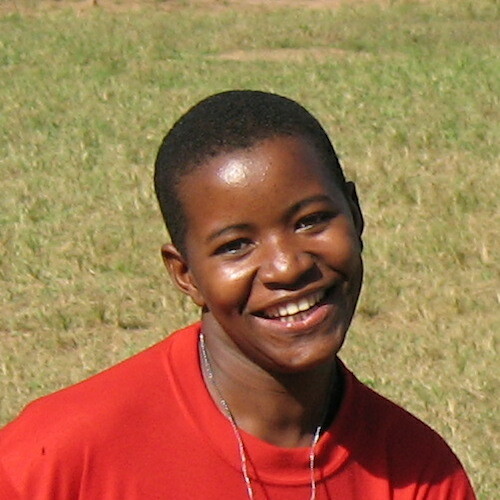 In 2017 Edda Mapunda, Monika Mbele, and Hermina Kinunda were selected. 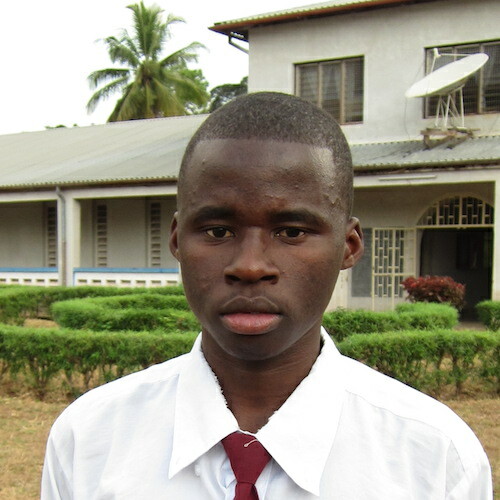 Additionally we continue to support several of our scholars who have advanced to the university level! 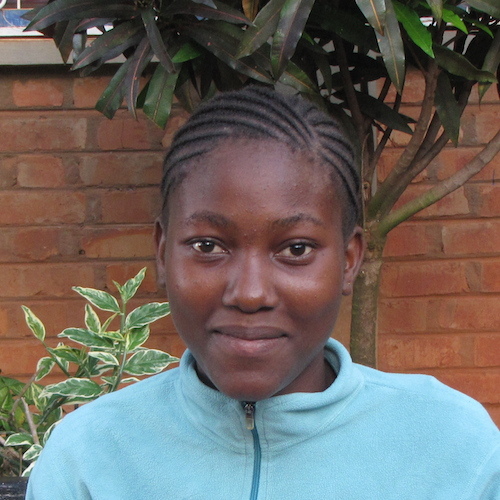 Congratulations to Abibi Matola and Olga Komba whose success we are so proud of! 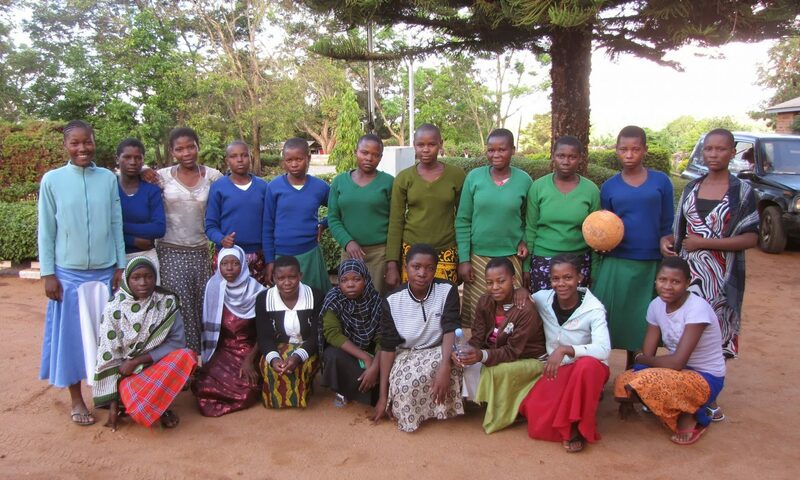 All together, TETEA has supported a total of 53 students to date. 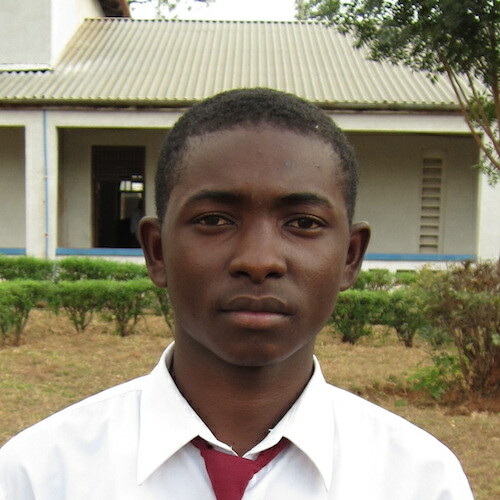 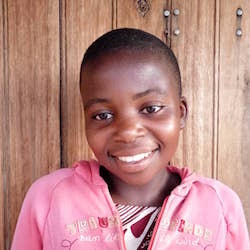 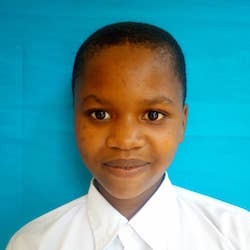 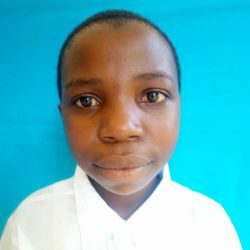 Our scholarships are either partial or full, assisting Tanzanian students to pay for their school fees, boarding fees, examination fees, transportation, and/or living expenses. 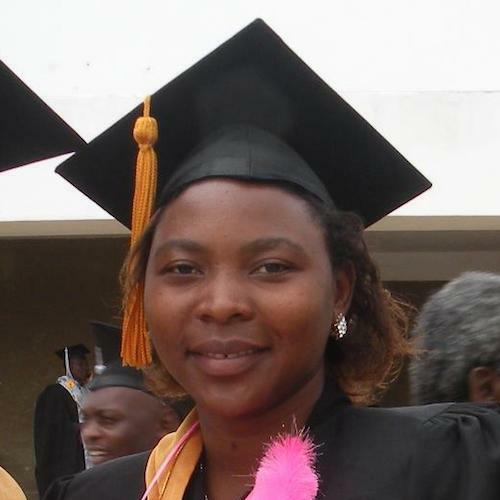 Receipt of scholarship is contingent upon continuing education at a public institution. 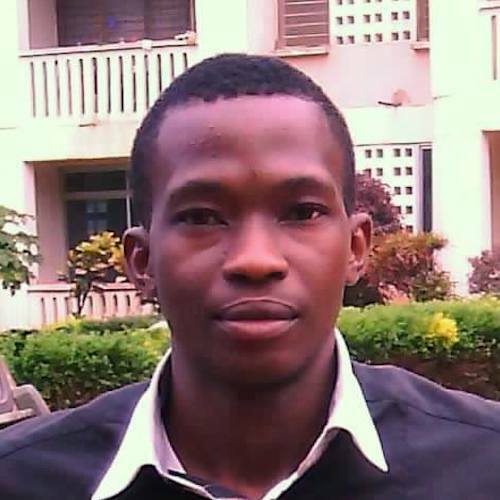 If this requirement is not met, funds may be reallocated to another student.